You don't want to miss this! 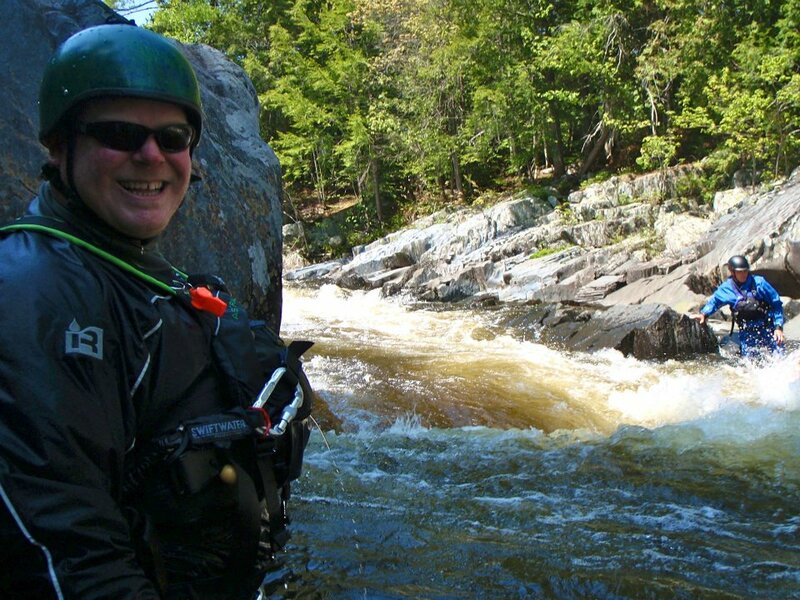 Northeast Guide Service has so many awesome things going on all the time but if you love to have fun and you want adventure as soon as possible Penobscot is the way to go with Northeast Guide Service. Memorial day vacation time is great to spend time with family and friends and simply enjoy yourself by stepping back from that hectic work and school life. 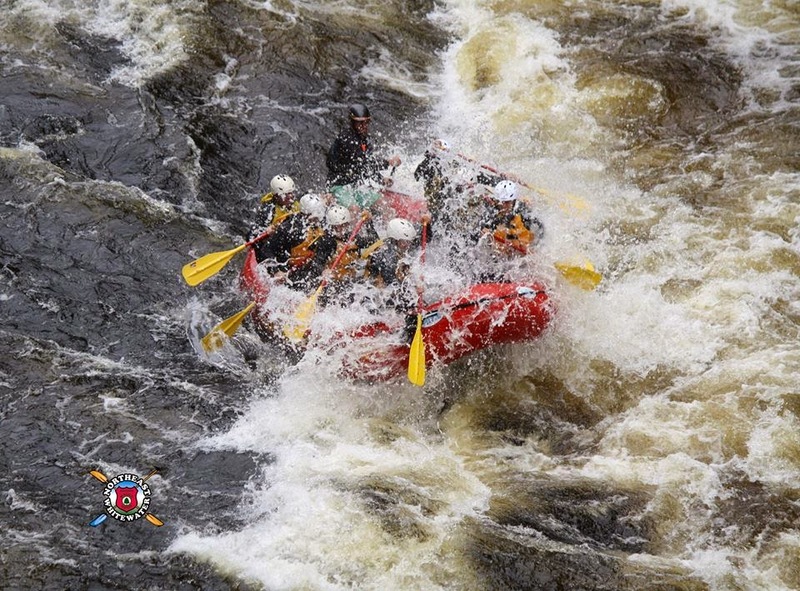 Whitewater rafting with the always exciting Northeast Guide Service is exactly what you need to take that step back and you will have a ball doing so! 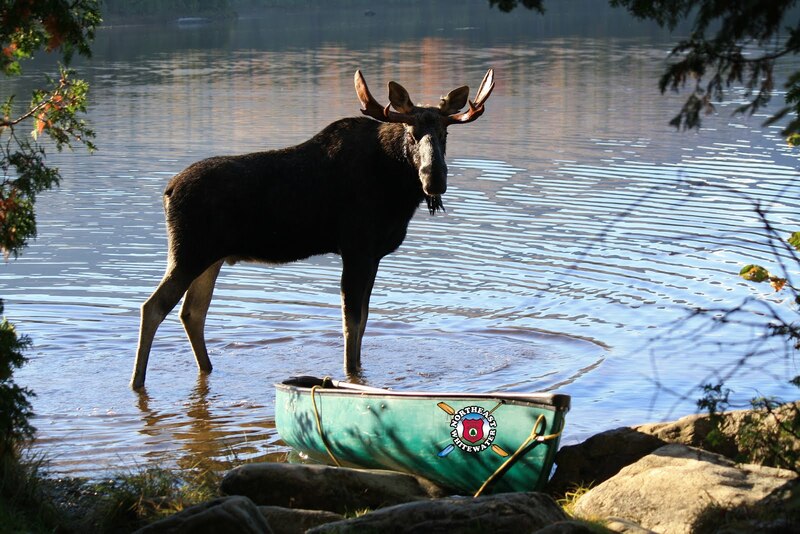 On Sunday, May 26 we are splashing right into that wild Penobscot water. It's totally wild and full of continuous excitement. class III-V rapids all day long along with constant laughter and smiles while working together through the Beautiful Penobscot River. Not only do we offer this awesome trip, we also offer some pretty awesome deals! 1.) Fill a raft and the "trip leader" rafts for free. Here's how it works. 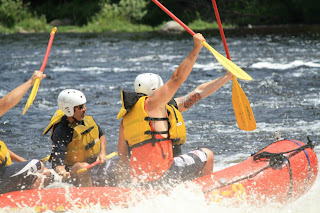 If you bring 8 people on Sunday, May 26 for whitewater rafting with us on the Penobscot river the person that organizes the trip (the trip leader) rafts for free. 2.) Memorial Day Monday is the day we remember the men and women who died while serving in the U.S. Armed Forces. We thank you for your service and would like to extend our appreciation to you by offering our U.S. Armed Forces 50% off whitewater rafting trip on Sunday, May 26 on the Penobscot River.